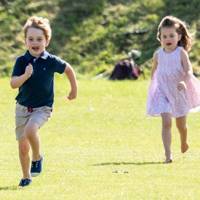 If, like us, you live for Prince George and Princess Charlotte's every move, you'll love the latest update - even if it's a little baffling. 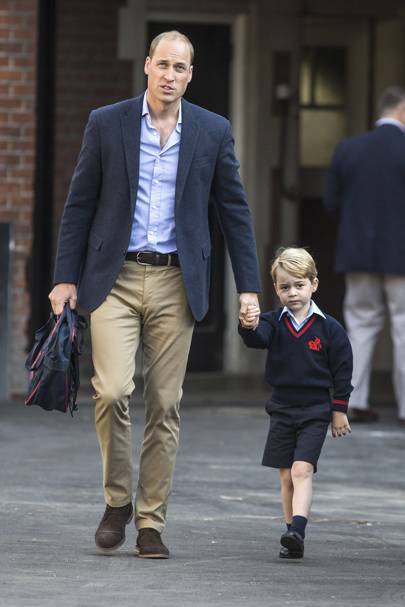 A dog walker met Prince George while she was out and about and when she introduced herself to the royal, he revealed the surprising nickname he has for himself. 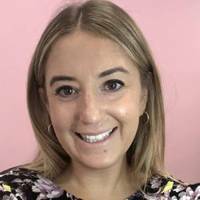 Speaking to , the lady explained: "I was asked by a police minder not to take a photo of the children, which I didn’t, but George started stroking my dog. "Just to be friendly I engaged in a bit of small talk and I asked George what his name was, even though obviously I knew it. To my astonishment he said 'I’m called Archie' with a big smile on his face. I don’t know why he calls himself Archie but kids often play with their names and I think it’s lovely." 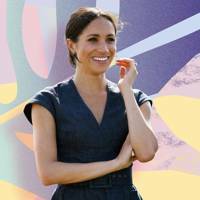 We love getting rare insights into the royal family's life, don't you? 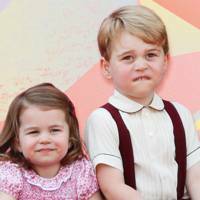 We also recently found out what Prince George calls his father - and it's so sweet. 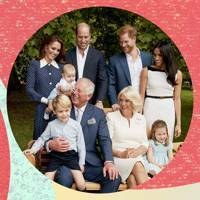 A member of the public, who met Kate during her visit to Leicester, told reporters: "Kate said that William was playing football with the children last night and one of them said, I think it was George, 'Are you playing football tomorrow, Pops?'" 'Pops' - be still, our beating heart. 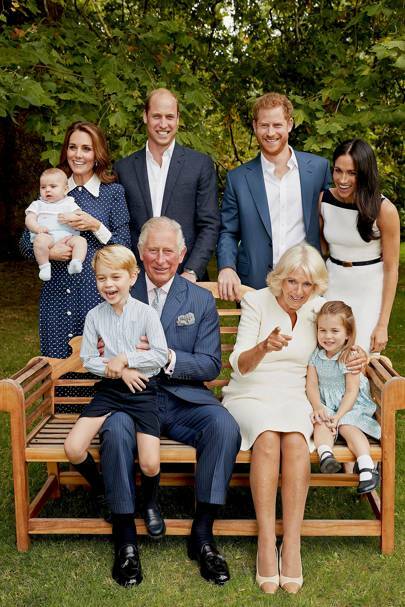 Kensington Palace recently shared a photo of the royal family in full to celebrate Prince Charles's 70th birthday and just look at how sweet Prince George looks; he totally stole the show in the snap with his fit of giggles, which seemed to set everyone else off. Now this is how to win over a future King. And now we've discovered why George and co were in fits of giggles during the snap. 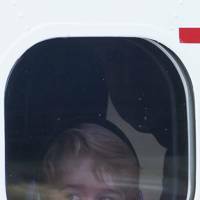 According to Us Weekly, it was all because Prince George and Princess Charlotte's nanny was standing next to photographer Chris Jackson, "making silly faces and waving to get their attention." The source added: "Everyone burst into laughter at one point, making for a more relaxed photo." 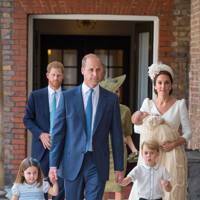 The cute snap comes after Prince William revealed that his son is loving his dance classes at school - and takes after Diana, who famously loved to dance. Speaking to a finalist for the Radio 1 Teen Awards called Junior who's a dance lover, he said: "George is doing dancing as well, he loves it. And it's kind of... my mother always used to dance, she loved dancing." "And if it's something you love, you do what you love. Don't let anyone else tell you otherwise. Keep at it." 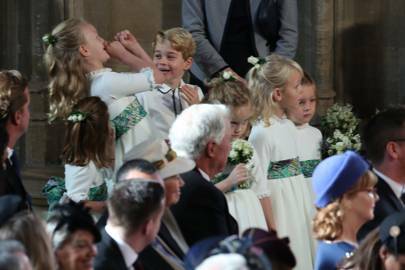 We last saw Prince George at Princess Eugenie and Jack Brooksbank's wedding, where the little pageboy and his cousin, Savannah, were seen up to their usual tricks. Just look at these hilarious snaps! 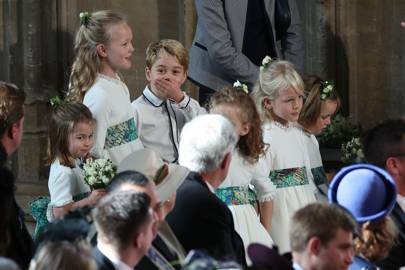 Savannah can be seen pretending to play the trumpet, which left Prince George in absolute hysterics. If that wasn't enough, Princess Charlotte absolutely stole the show as she made her grand entrance and perfected her royal wave.